We are working to prevent disease and promote healthy behaviors. In October 2018, the Obici Healthcare Foundation entered a strategic planning process with the Curtis Group. Together we will design a capacity building initiative to strengthen the overall capacity of nonprofit organizations in the service area. By gathering data and insights from local nonprofits and other successfully modeled capacity building initiatives, we will form the key components of the strategic planning process. The Obici Healthcare Foundation will bring together a suite of resources and tools to help organizations adapt impactful measures. 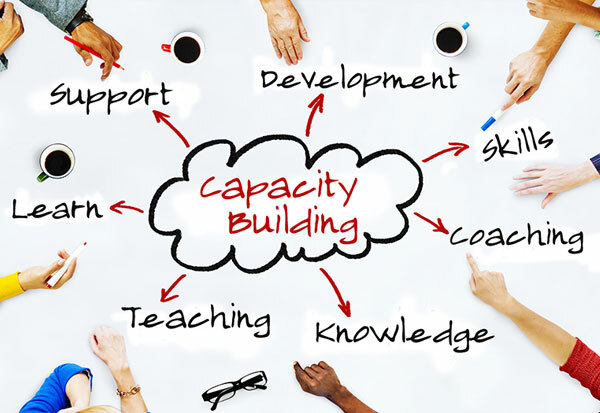 The goal of the Foundation’s Capacity Building Initiative is to help nonprofit organizations carry out their missions more effectively through grants, technical assistance, and partnership programs. These new opportunities will be announced in 2019. ©Copyright 2018 Obici Healthcare Foundation. All Rights Reserved. Designed and Managed by Doebank Designs.